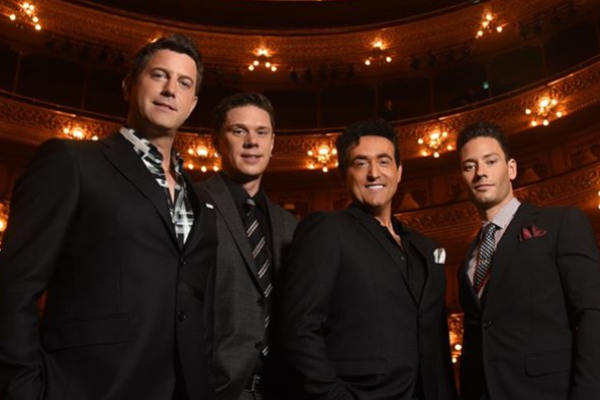 Il Divo celebrate their 15th Anniversary with their Timeless tour. The tour is an incredible fan experience of the new Timeless album and Il Divo’s extensive catalogue of song interpretations. 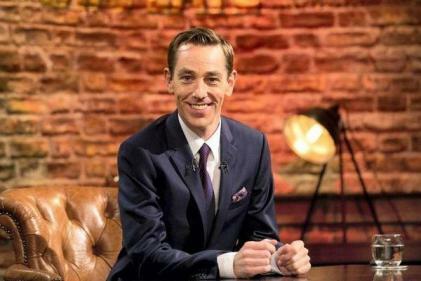 Tickets from €58.50 including booking and facility fees go on sale this Friday at 9am.